Top 9 Reasons Why More Aspley Locals Choose To Use Jetset Plumbing! It can be difficult to find a local plumber you can rely on. If you live in Aspley then the friendly team at Jetset Plumbing are there for you. They have provided plumbing services to the residents of Aspley for over 20 years and have local area knowledge. 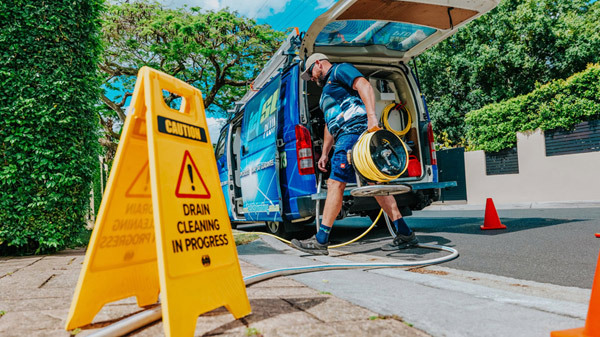 Jetset Plumbing are specialists in all things plumbing from blocked drains and toilets to leaking showers and taps and complex plumbing repairs, installations, gas fitting and drainage. Ever considered installing a solar hot water system to take advantage of the many beautiful sunny days that Aspley has to offer? Now is the right time to have Jetset Plumbing install a new solar hot water system for you. Fully qualified and experienced plumbers are waiting for your call to solve any problem you may have. Simply give Jetset Plumbing a call on 1800 443 996. A suburb of the city of Brisbane Aspley is located 13 kilometres north of the CBD and centred on Little Cabbage Tree Creek. Aspley has a population of 12,594 (Census 2011) and has the neighbouring suburbs of Bridgeman Downs, Carseldine, Zillmere, Geebung, McDowall, Chermside West and Chermside. In the mid-1800s New South Wales was responsible for land sales in the area of Aspley and as with many other regions the land was sold for farming. In 1859 Queensland separated from New South Wales and future subdivisions were much smaller. A vineyard was established in the 1870s by the Morris family and was named the “Aspley Vineyard” after a building in Nottingham, England called “Aspley Hall”. The district was changed from Little Cabbage Tree Creek District in 1897 to Aspley. After World War 1 Aspley experienced growth in the number of businesses present including a Sweets Factory and a Dripping Factory among others. Aspley was promoted as a garden suburb with the main residential growth occurring during the 1970s.